A Culligan deionizer is used by businesses where having a high grade of water quality and purity is crucial to operations. Deionization systems offer a cost-effective means of achieving high-purity water when used as part of a multi-treatment process. Deionization removes total dissolved solids (TDSs) and minerals from water sources through a procedure known as ion exchange. In the ion exchange process, hydrogen and hydroxide ions are exchanged for dissolved minerals. When recombined, the hydrogen and hydroxide ions form water, leaving no residual. One of the most customizable features of any deionization system is the resin bed. Depending on the type of unwanted ions in the water supply, either a cation or anion resin bed may be used. Cation exchange resin beds remove cations such as sodium, calcium and iron; while anions, such as chloride, sulfate and phosphate, are removed with an anion exchange resin bed. Automatic deionizers are frequently set up as two-bed deionization systems that utilize two tanks: one containing a cation exchange resin, and the other an anion exchange resin. In addition, resins may be either weak base, strong base or mixed bed resins. The type of resin used in a deionization system will depend largely on the type of contaminants in the source water, and the finish water quality desired. Culligan deionization products reduce total dissolved solids (TDS) from water by means of ion exchange resins. The outcome of this multifaceted process results in high-purity water from a user-friendly system that is easy to maintain. Installing an efficient DI (deionization) system is not only cost efficient but allows for a high output of high-purity water as one component of a properly-designed water treatment system. The first step of a deionizer is to remove suspended and dissolved solids as well as minerals found in the source water. This basic step is accomplished via an ion exchange where the source water passes through a bed of treated beads. The molecules of passing water accept hydrogen and related ions, and the minerals and dissolved solids are naturally attracted to the surface of the tiny beads’ “resin” in the bed of the exchange vessel. This system produces high-quality water required for specialized applications. Culligan’s deionization solutions can be customized to your facility’s particular needs. Each model provides a cost-efficient supply of high-purity water and is designed for easy operation. An efficient deionizer is designed and installed based on a thorough test of the source water. Many manufacturers use Culligan deionizers to convert their substandard water to high-purity water necessary for critical operations. When your system requires maintenance, a Culligan service technician will replace your deionization tanks as needed, at a date and time that works best for you and your organization. 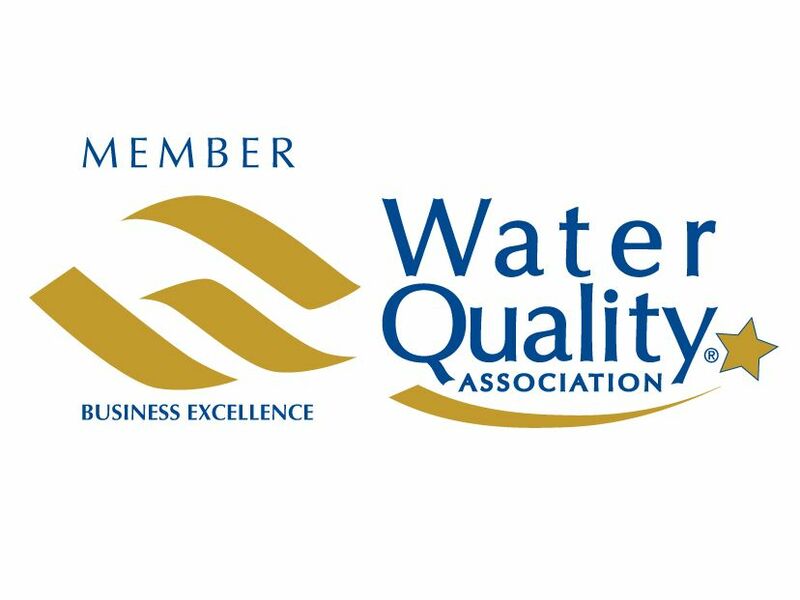 Please reach out to Culligan Industrial Water to receive the expertise needed. We will design and provide the correct deionizer for your current and projected requirements. Culligan deionization systems are available in two different forms: automatic deionization systems, and portable exchange deionization systems. Each of these can be customized to your business’s specific needs. You can count on a Culligan deionizer to provide your business with water that is free of TDS. Contact Culligan Industrial Water today for assistance in selecting the right deionizer type, size and resin bed for your water purification needs.